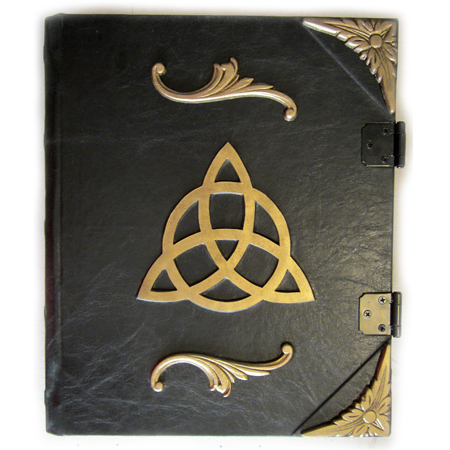 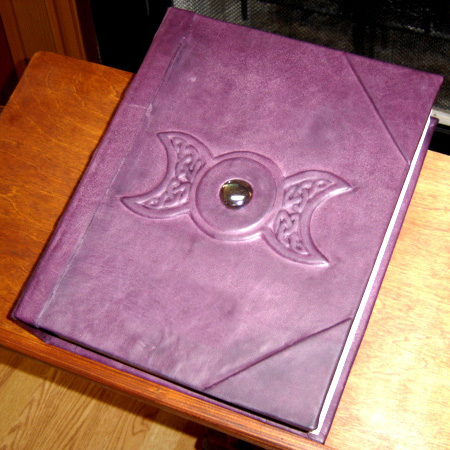 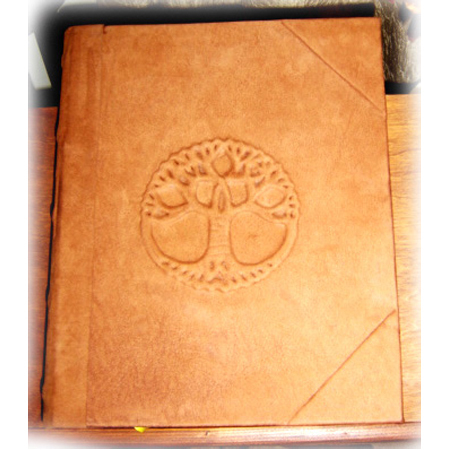 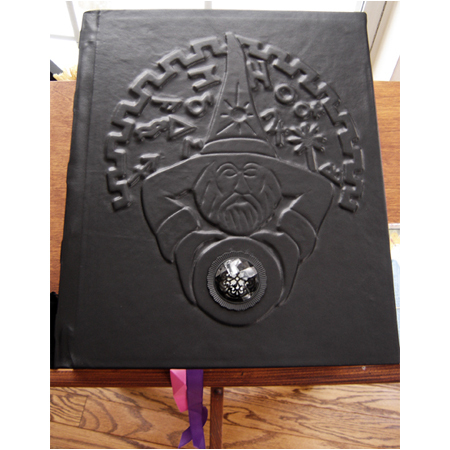 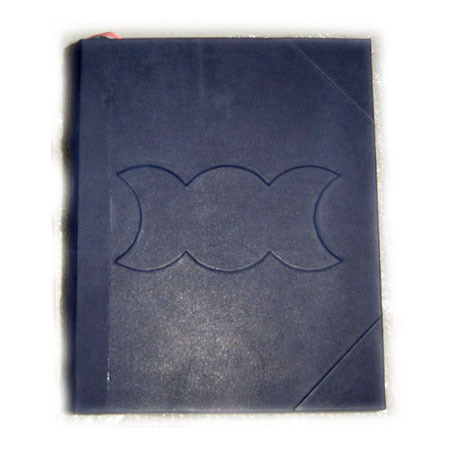 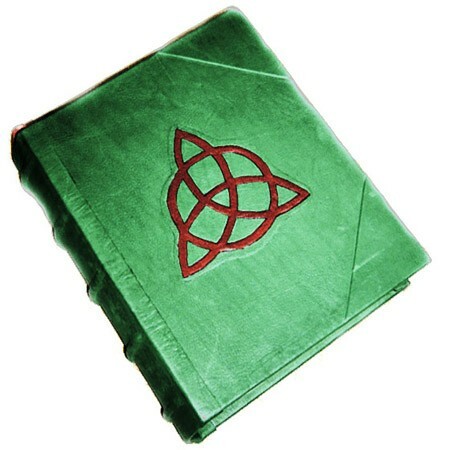 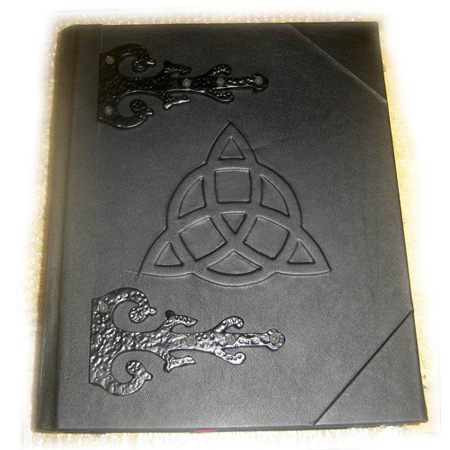 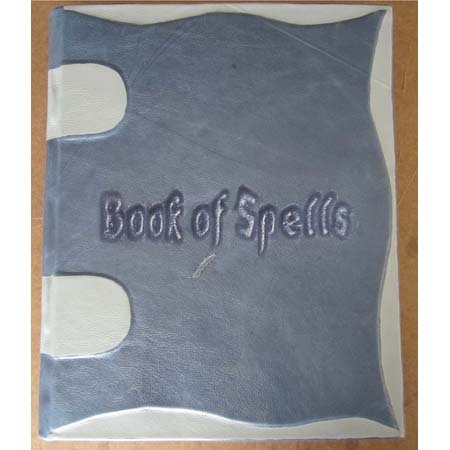 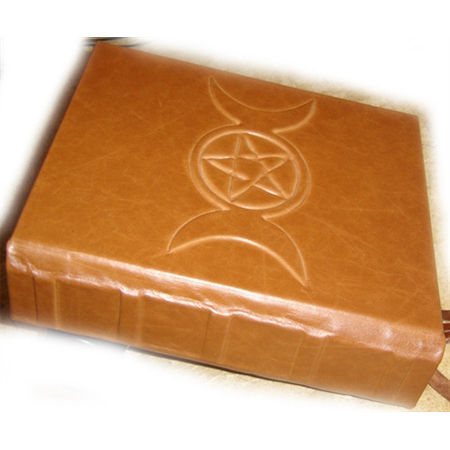 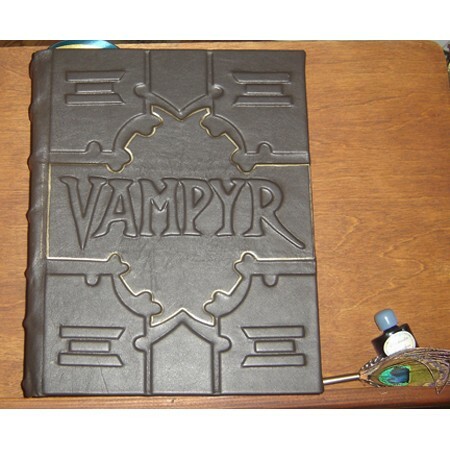 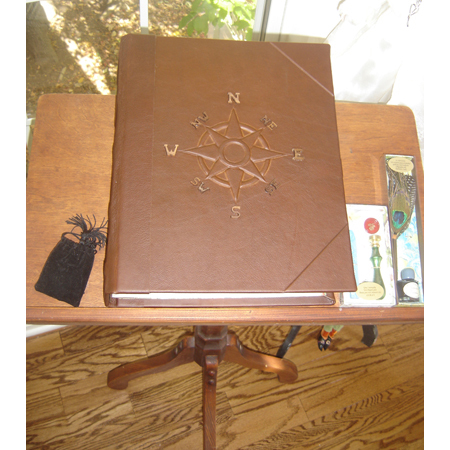 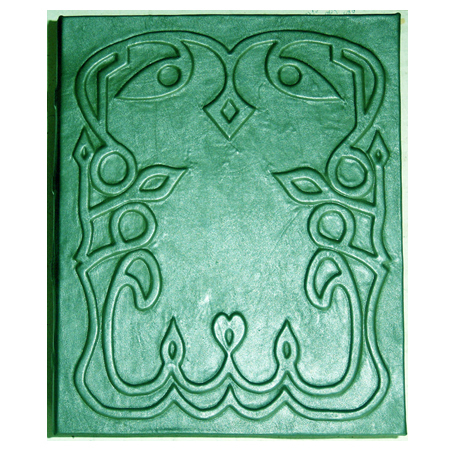 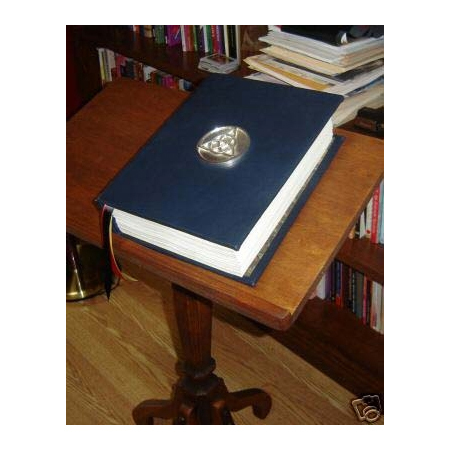 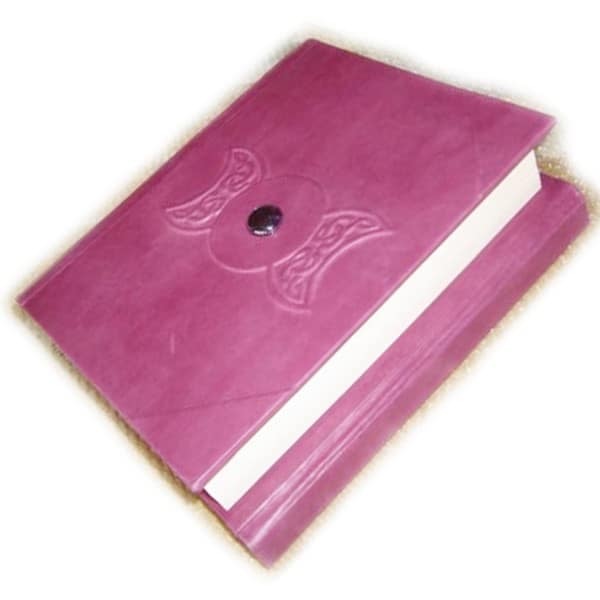 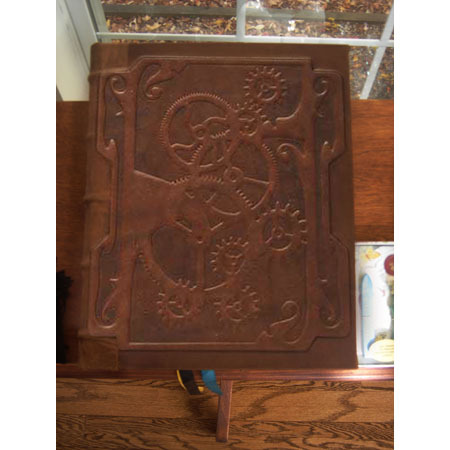 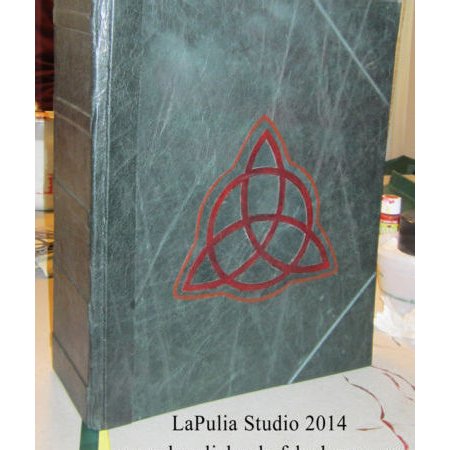 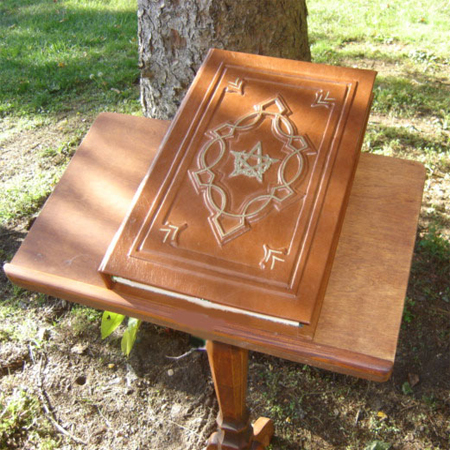 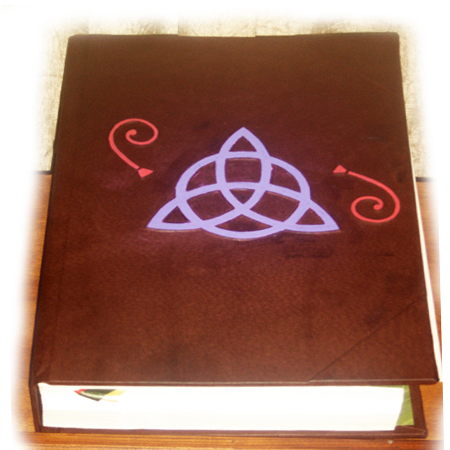 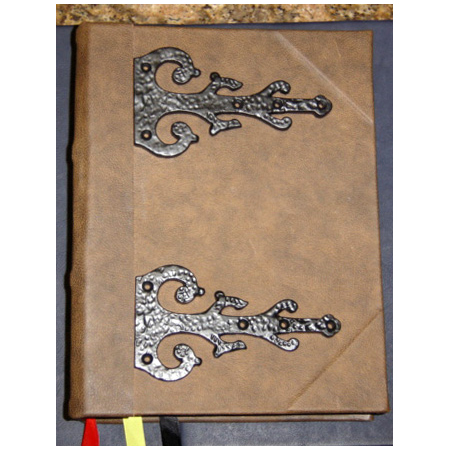 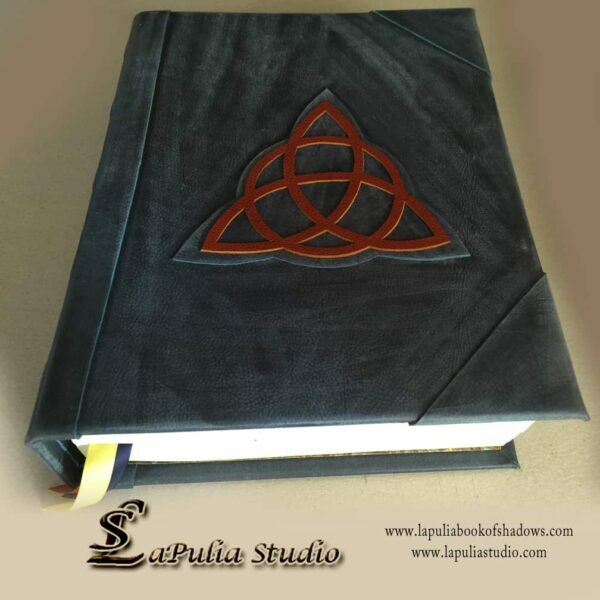 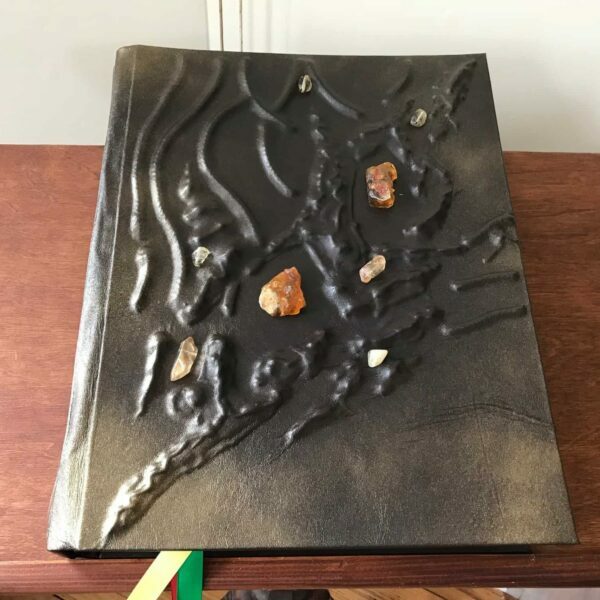 Here at LaPulia Book of Shadows we design and make custom personalized Blank Book of Shadows for modern Witches and Wizards. 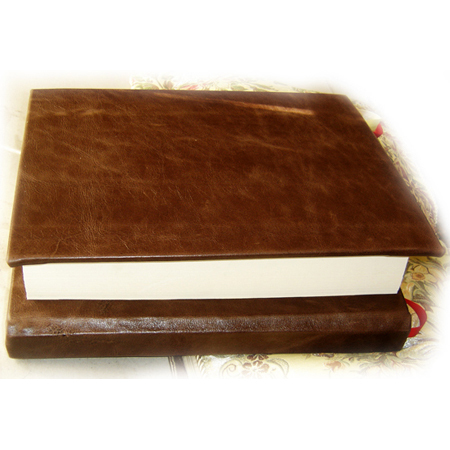 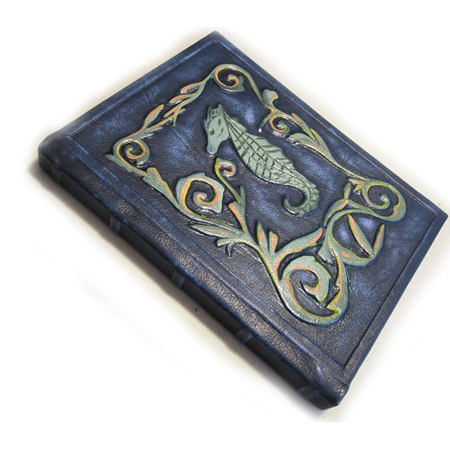 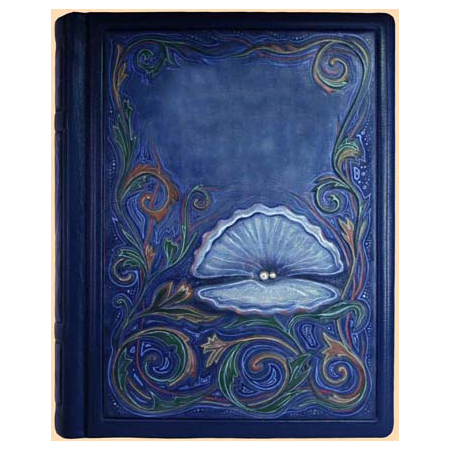 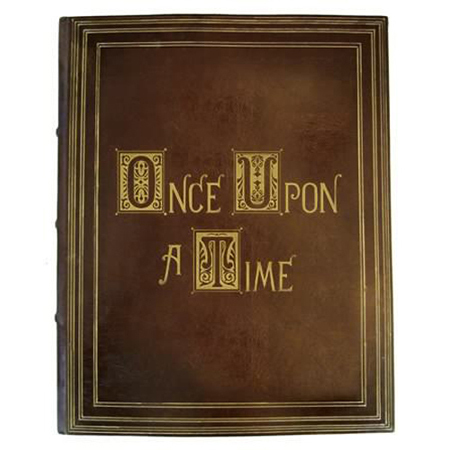 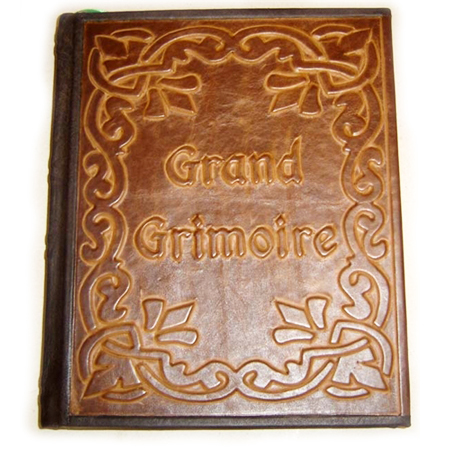 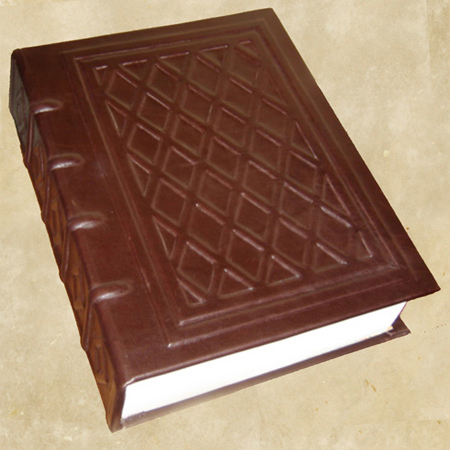 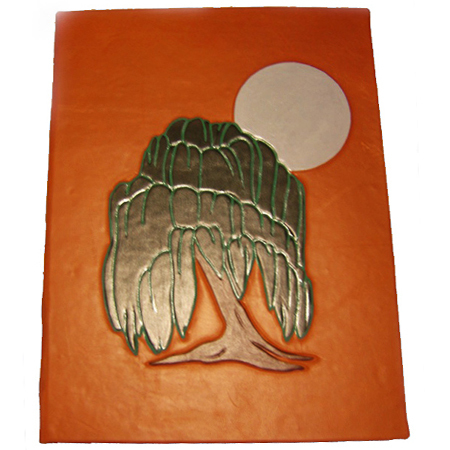 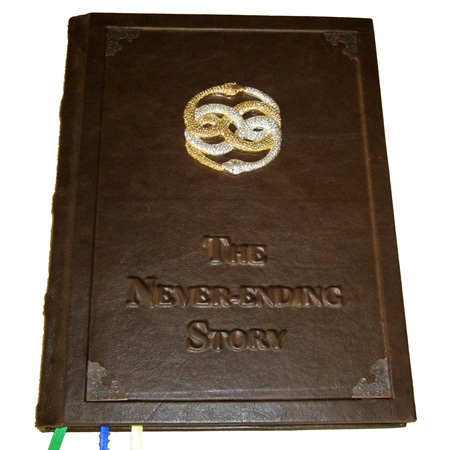 You can choose from a wide variety of designs, or we can create custom book cover just for you. 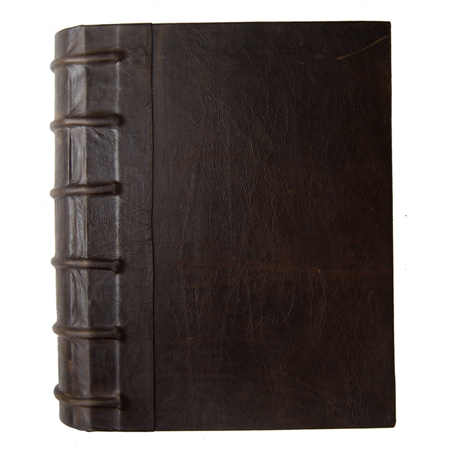 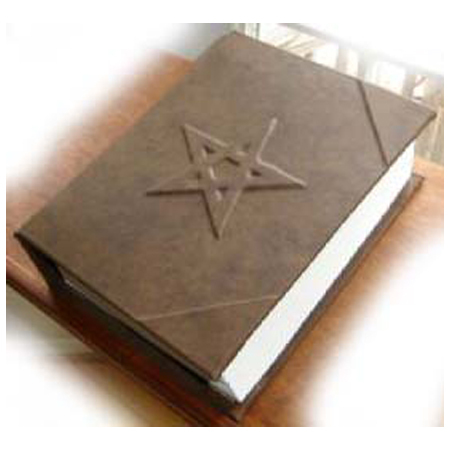 All of our Blank Book of Shadows are made using acid-free archival grade quality materials and special bookbinding technics that produce unparalleled quality and durability. 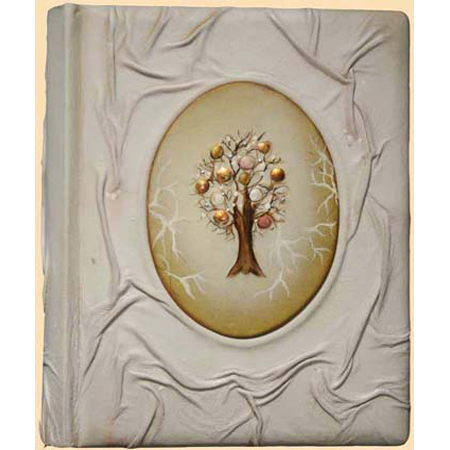 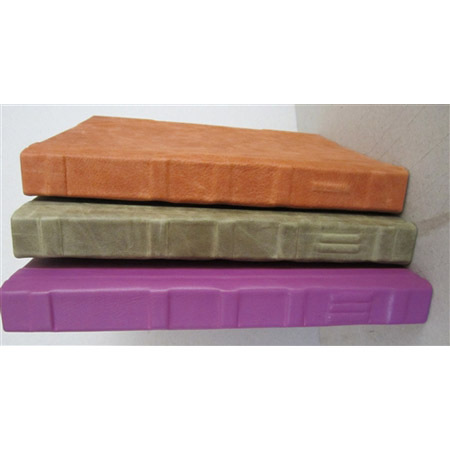 These Books are designed to withstand the test of time and to be passed along to the new generation when time comes. 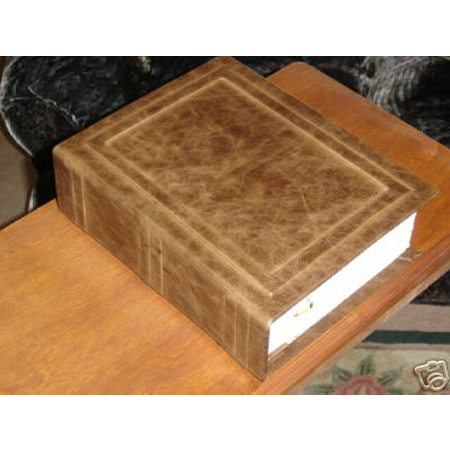 Create your personalized family heirloom with us that will last for many generations and centuries to come. 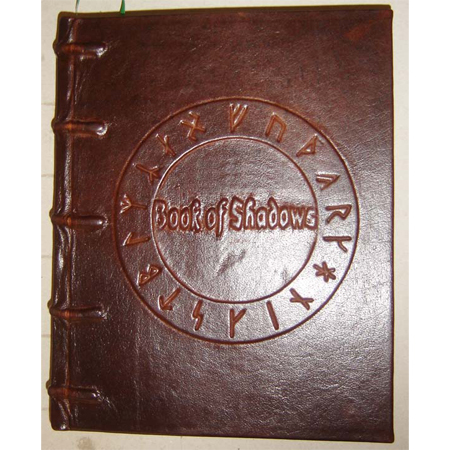 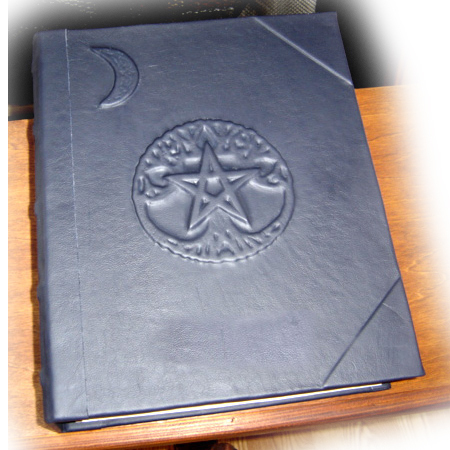 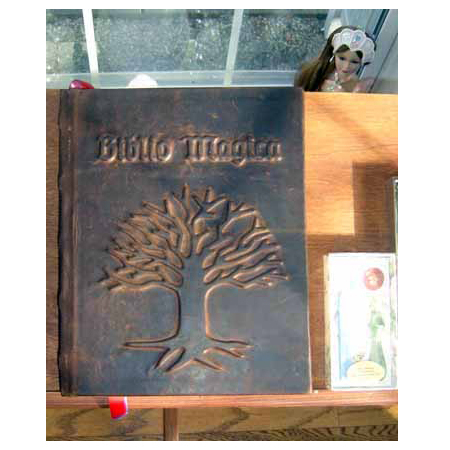 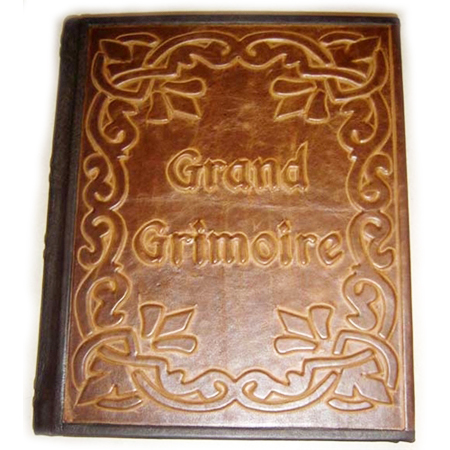 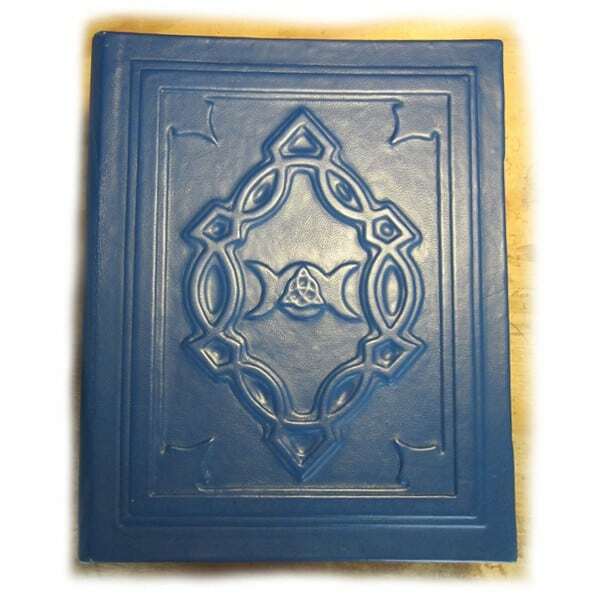 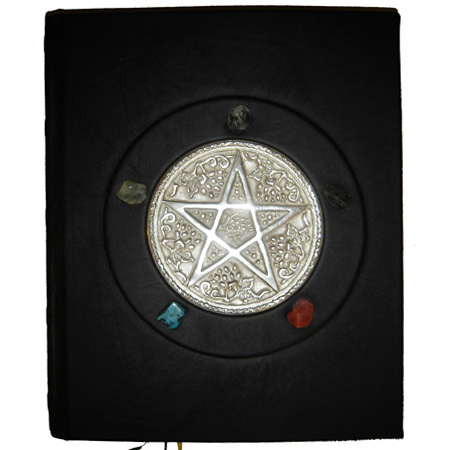 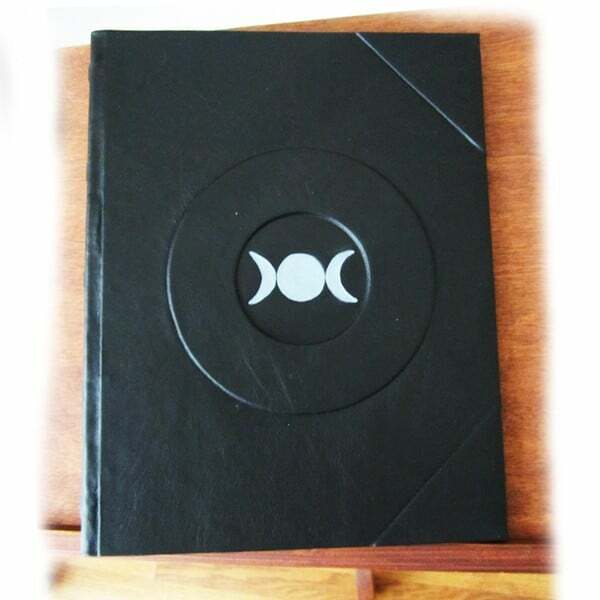 For modern Witches and Wizards, we also offer Books of Shadows with content: Original Wiccan Book of Shadows and Traditional Witchcraft Grimoire Book of Shadow.